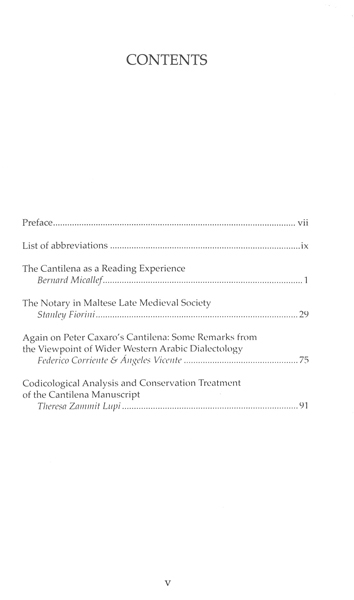 For decades now, the Cantilena has inspired an unending exchange of critical, historical, linguistic and other scholarly views. 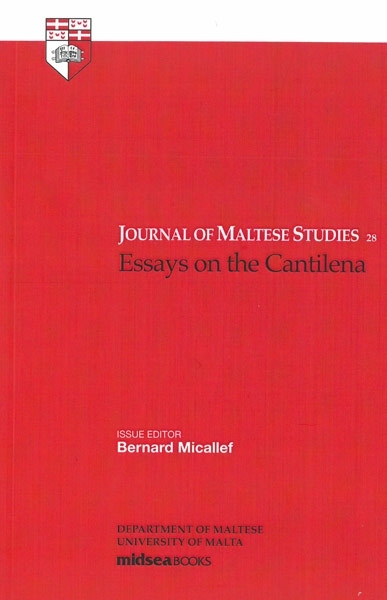 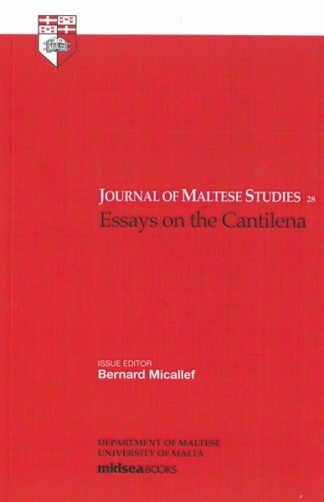 This issue of the Journal of Maltese Studies merely recognizes and extends this fruitful correspondence between learned Cantilena studies, bringing the research priorities of their respective fields into mutual proximity. 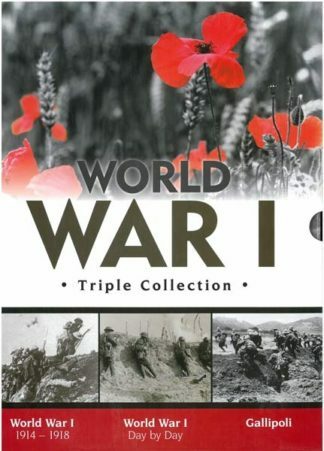 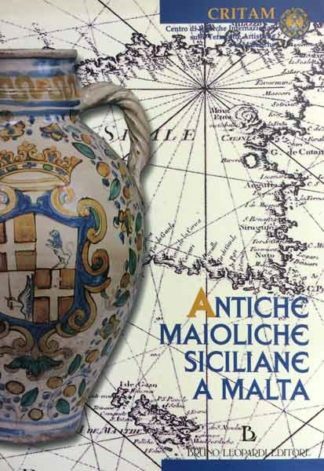 Through this volume, the Department of Maltese continues to uphold and encourage the ongoing interdisciplinary approach to our language and its literature.